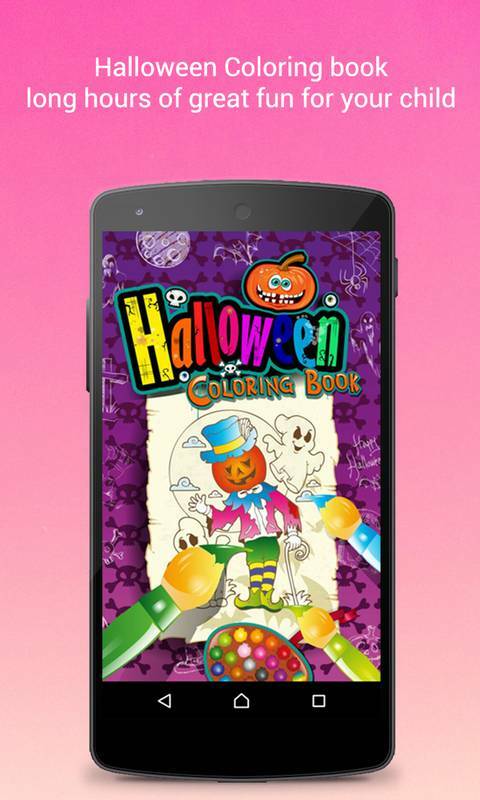 Coloring Halloween Coloring Book Halloween - this Coloring Book is a special edition prepared for Halloween. Coloring pages is a great educational game, coloring book for kids with a touch of humor. 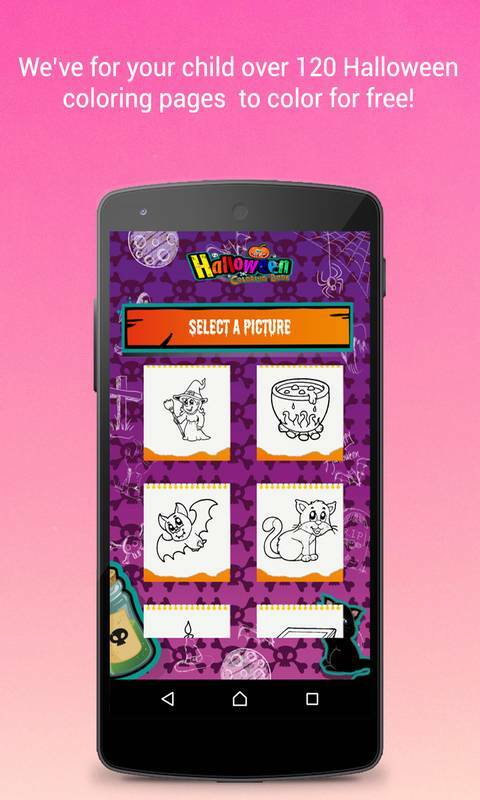 Our application has been prepared in such a way as to encourage children to creative work and creativity in coloring and drawing pictures in a Halloween theme eg. Pumpkin, funny ghosts, friendly witches and many others. We’ve for your child over 120 Halloween coloring pages for free!. Educational Coloring book for Kids To colorize Your child needs only a finger. 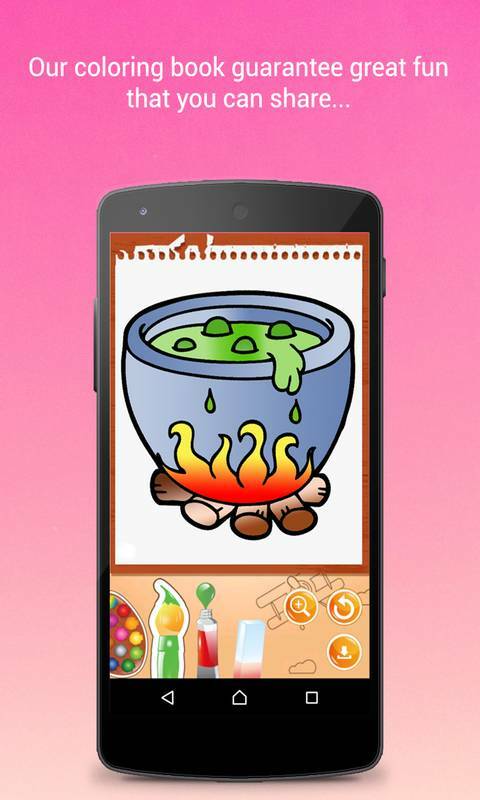 The application develops creativity and creative thinking of children . 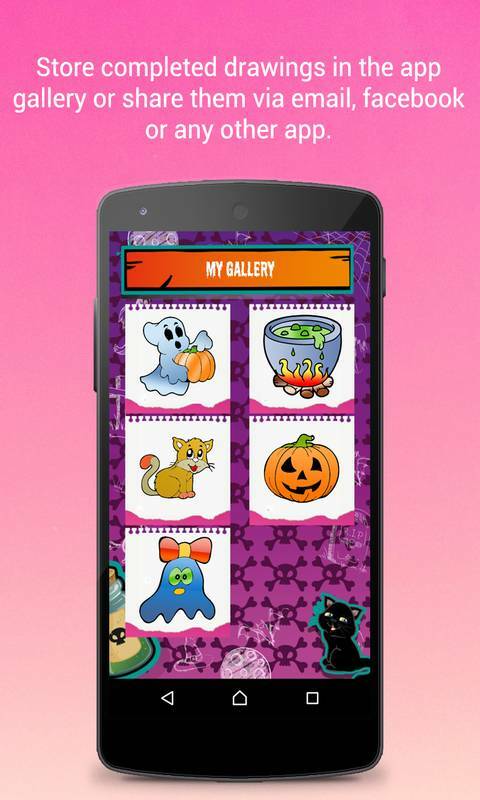 Download the free app and give your child a great time of fun for Halloween. Educational game and fun in one! 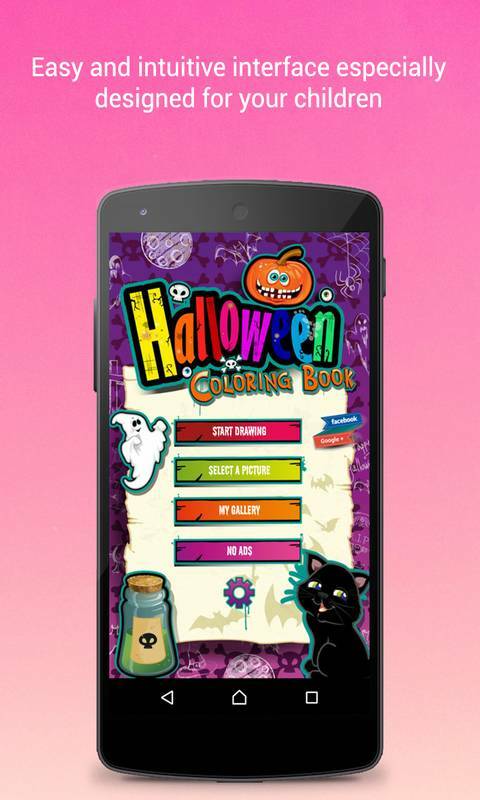 Halloween coloring book is an educational coloring game for kids, contains carefully selected paintings in the category of pumpkin, friendly ghosts, smiling witches, magic, joyful monsters, kind spiders and many other items.